Georgia based artist/producer K-Major has already achieved more than most musicians dream of. Within the music industry, he has made the Billboard charts & radio his home, having written and produced for the likes of Future, Usher, Playboi Carti, Rich Homie Quan, with his most notable credit being French Montana’s “Moses” featuring Chris Brown & Migos. As an artist, K-Major consistently supplied new music with a total of five projects under his belt. The most recent of which is “Until Tomorrow,” released in November 2017. 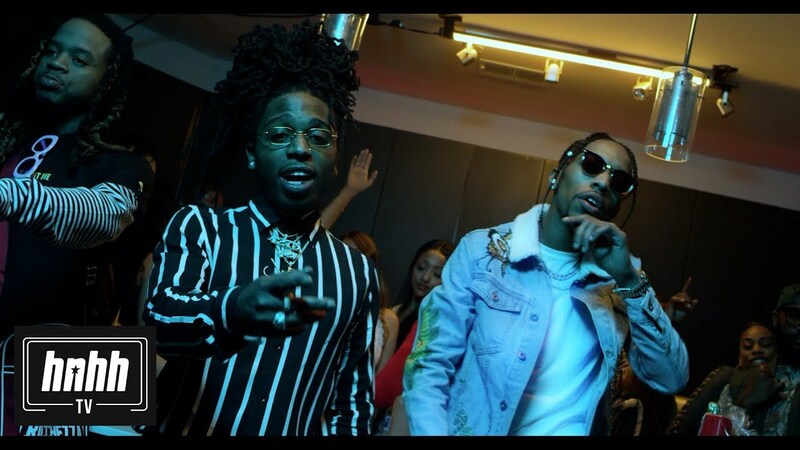 The album’s lead single “Ain’t Yo Girl,” featuring Cash Money’s Jacquees is currently Top 100 on the Urban Commercial Radio Charts and today, with the help of HotNewHipHop, K-Major unveils the official music video for the cut. The duo’s relationship as friends and collaborators dates back to Jacquee’s debut mixtape “Fan Affiliated,” and their creative chemistry is on full display in the brand new visual.